Five items. 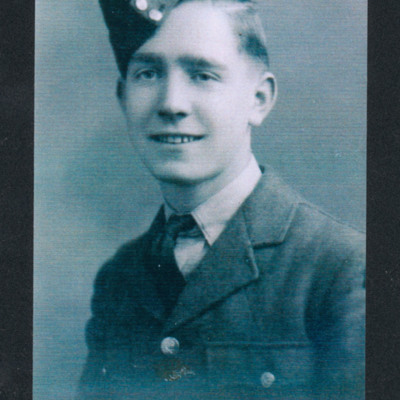 The collection concerns Sergeant Homfray Reece Gibbon (191944, 1817726 Royal Air Force), an airgunner with 166 Squadron who was killed 29 January 1944 returning to RAF Kirmington following an operation to Berlin. 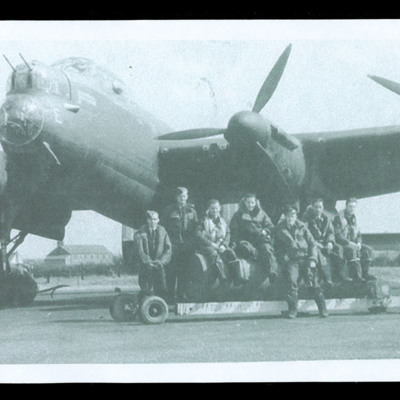 The collection contains five photographs of aircrews and individual airmen. 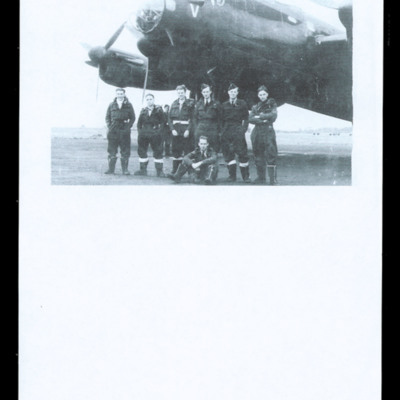 The collection has been loaned to the IBCC Digital Archive for digitisation by Terence Gibbon and catalogued by Peter Adams. 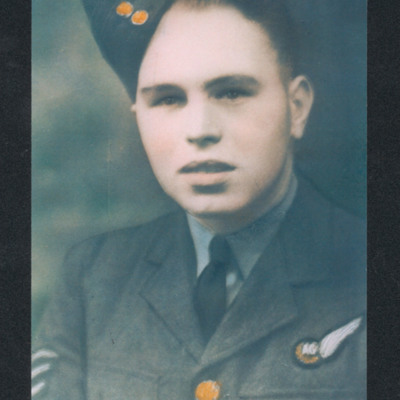 Additional information on Homfray Reece Gibbon is available via the IBCC Losses Database.